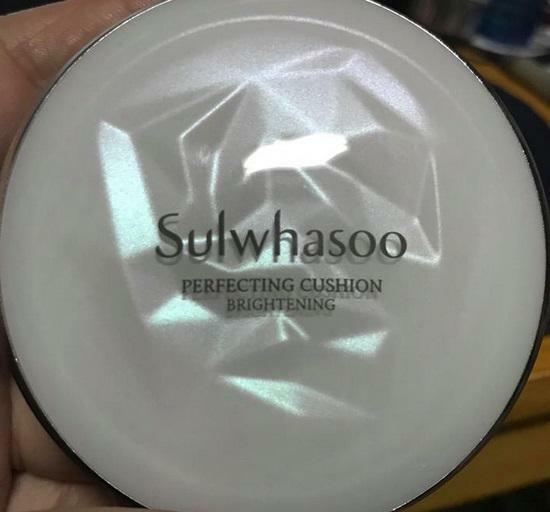 Radiant your Skin Care with the [Sulwhasoo] Perfecting Cushion Brightening #17 (Light Beige)! we aim to provide you best korean products to take good care of your skin, including Cosmetics, Makeup, Cushion. Hydra Cushion online. 1) Contains Pearlescent Complex and magnolia extracts to brighten dull skin for radiant complexion. 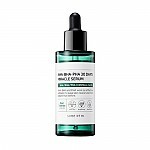 2) Contains licorice purifying water for long lasting hydration and transparent complexion. 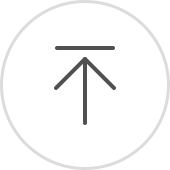 Use a puff to release an appropriate amount and pat over face as your regular foundation. Apply more on areas with flaws for a brighter skin expression. Hello, how many refills are included? kat…@yahoo.com I am loving this cushion...it makes my skin look flawless and healthy!